In celebration of the Eurovision Song Contest, which takes place tonight in Kiyv… let’s revisit the ultimate and finest entry that the UK has ever sent. 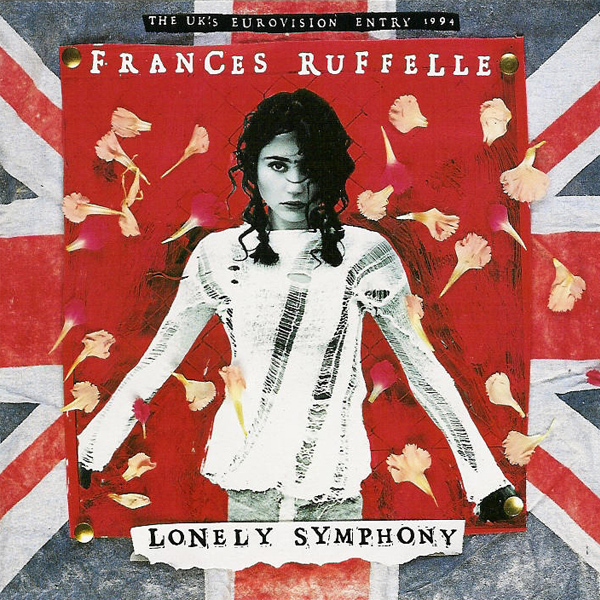 ‘Lonely Symphony’ is one of THE best songs ever – Frances’ sweepingly effortless soaring vocal, her cool rock n’ roll style swagger, the dramatic arrangement and production alongside the intensity of the performance, made it one truly remarkable, unique and unforgettable. Here is the version performed during the Song For Europe selection evening… Frances is unstoppable here, it is a thrill and pleasure to witness such majesty and grace.